David Rennie is the head of Oil and Gas, Thermal Generation and Carbon Capture and Storage (CCS) at Scottish Enterprise. 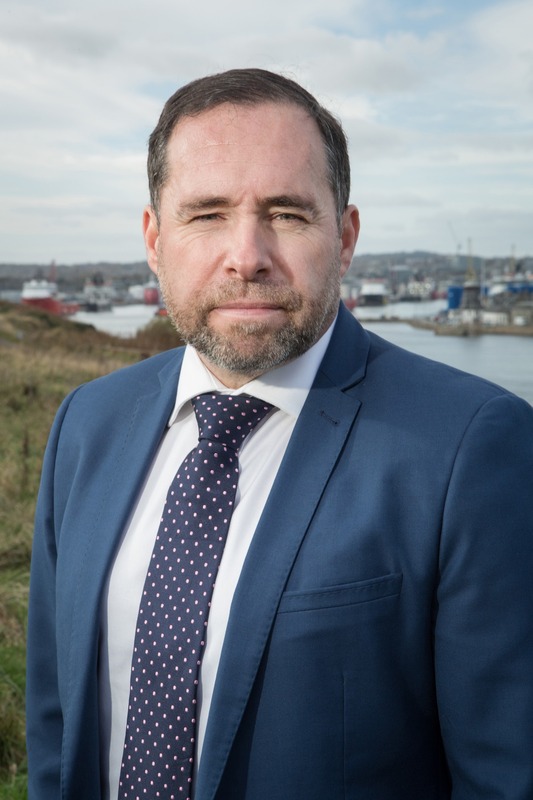 His main focus is to help deliver the work of SE including its international activity across these sectors as well as having responsibility for leading the work of the industry led Industry leadership Group (ILG) for Oil and Gas for which a strategy was launched in May 2012. Innovation is one of the key elements of that strategy. SE is an observer on the OGIC board and played a leading role in the development of the successful bid to the Scottish Funding Council which led to the development of OGIC.